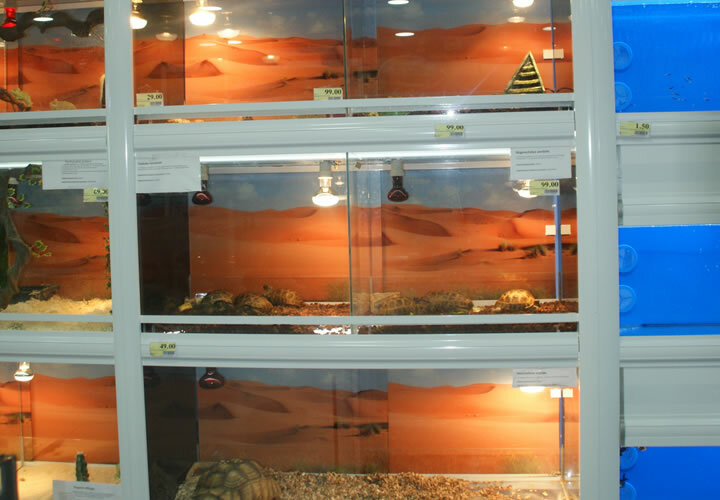 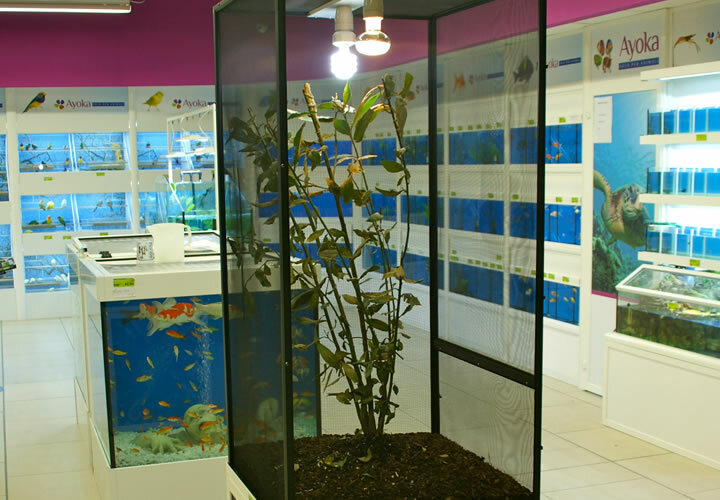 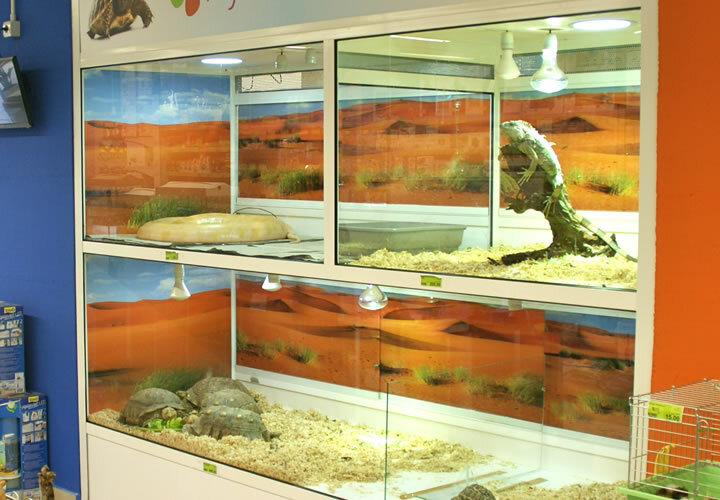 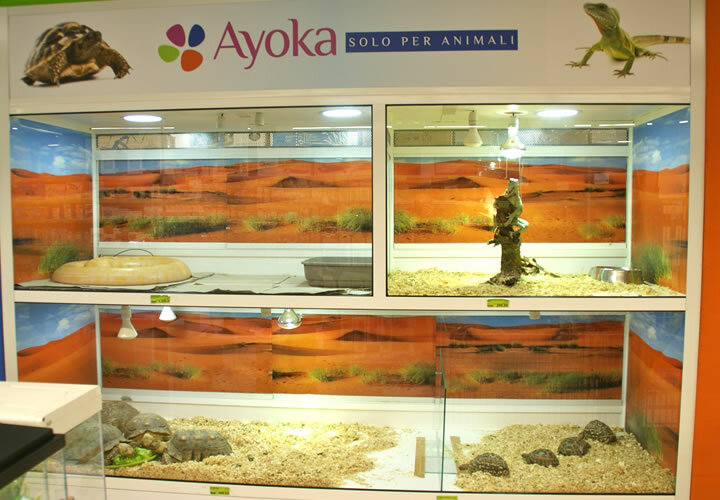 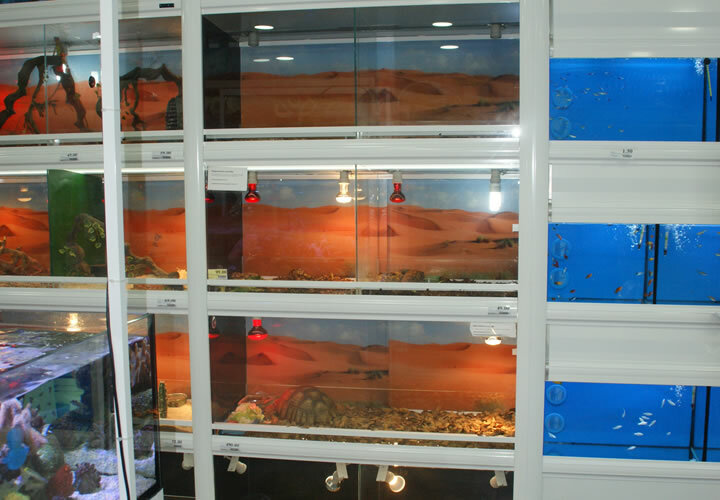 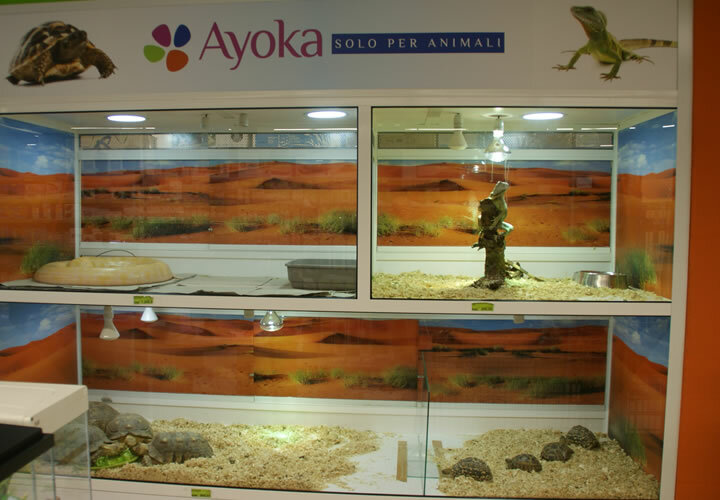 New 2, 3 and 4 floors reptile displays are produced taking into account the space and microclimate that is needed for animal welfare. 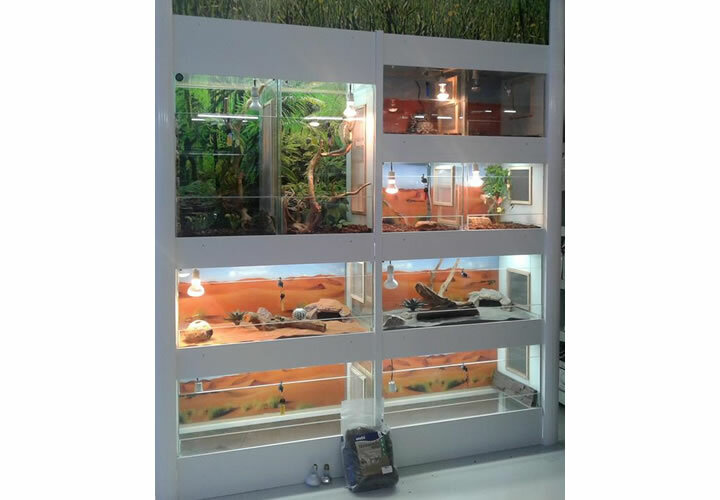 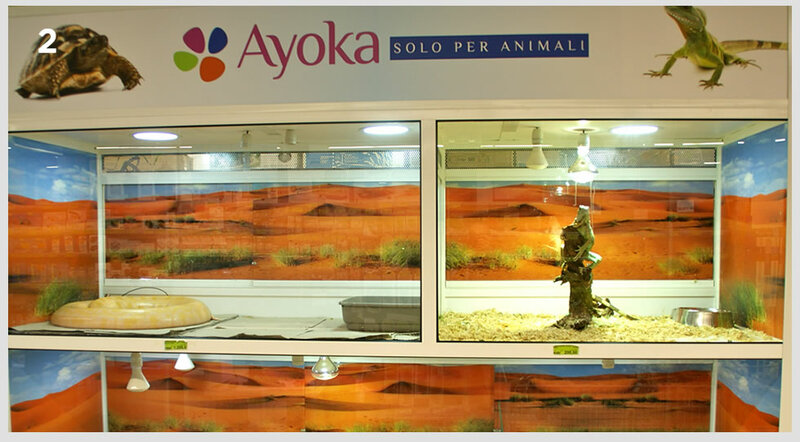 Air passage from above downward, dedicated light system, the ability to have zones with water and desert area, predisposition for a carpet heating system do not place in contact with animals and therefore not dangerous them, complete the range of accessories that distinguish these models. 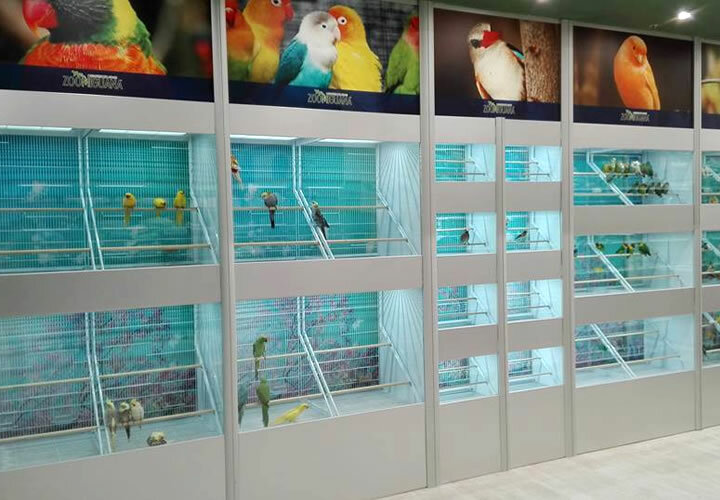 Of course everything can be customized with dedicated graphics, electronic lighting system, odor extraction system, colors and sizes. 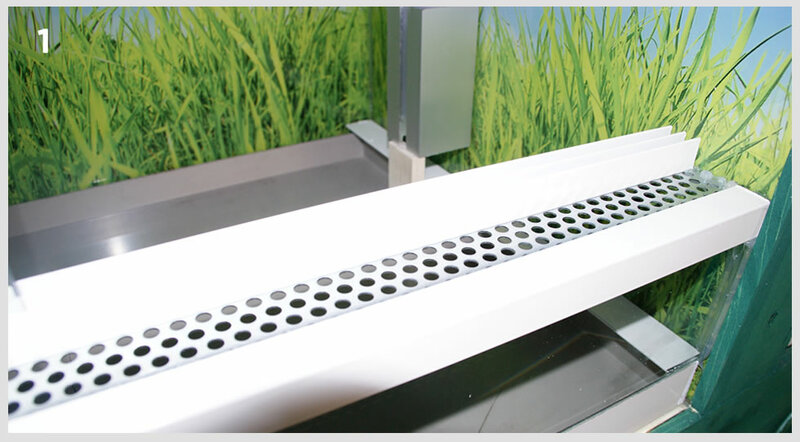 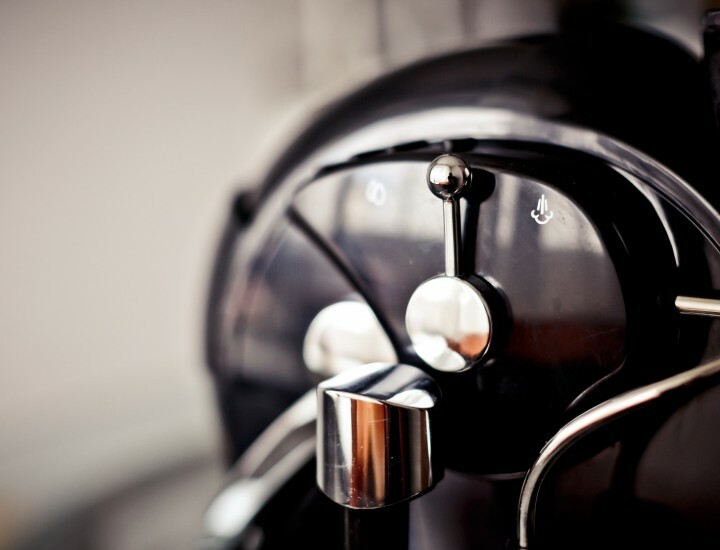 In addition, all models can be made either with the rear opening or the front opening.